Disclosure: I was sent books to review. We all just want to be happy. It shouldn’t be a struggle to attain. We have the power within us to be positive, uplifted, and happy! 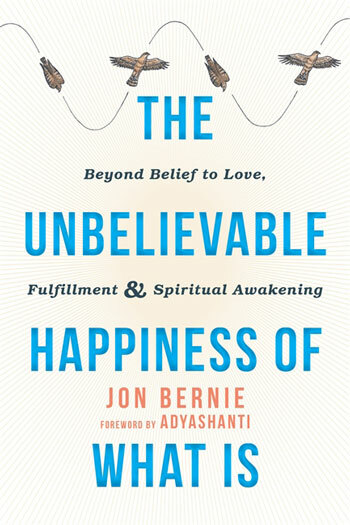 If you are looking for a little boost – check out these great books for happiness. They are great guides for when we need some help looking on the bright side! 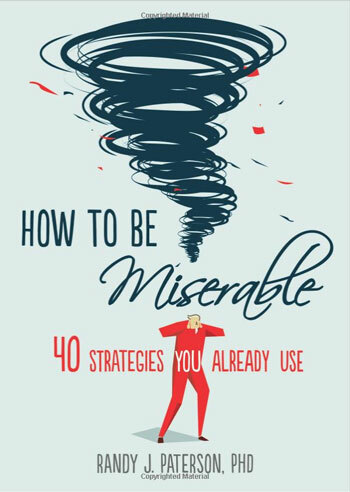 I love the humor of this title, because let’s face it… if we are reading about book about happiness we have probably hit a low and have a hard time finding things humorous! This is a lighthearted, engaging book that has some great advice mixed in (in a reverse psychology kind of way). This might be just the book to get out of your negative thinking pattern! Moment to moment, whatever you’re aware of-sounds, sensations, thoughts, or your most heartfelt longings-is based on underlying neural activities. This book offers simple brain training practices you can do every day to protect against stress, lift your mood, and find greater emotional resilience. I love the simple and straightforward practices in each chapter. There is nothing complicated about this book – it lays out clear techniques for anyone to use. If you want a practical and easy book for a happier life, this is it! It will help you train your brain, open your heart, and enhance your well-being. We all want peace and freedom and love and happiness, we all want to be fulfilled, but so many of us fail to reach the level of contentment we’ve built up in our minds, often believing there’s something wrong with us and blaming ourselves, others, or circumstances for our perceived lack of accomplishment or satisfaction. But the truth is, happiness is not something you have to get or achieve, because it’s something you already have—in fact, it’s what you already are. 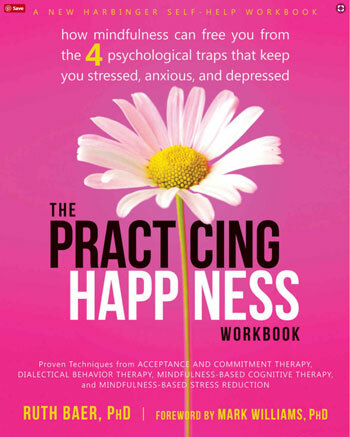 This book is a practical guide to help you be aware of the power you have to be happy and give yourself the gift of happiness. It is a great read that I would recommend to others who are searching for ways to live in full peace and happiness. It looks inside for true happiness, not in the world or material things. Mindfulness can give us a clear head and do great things for our over mindset, but getting there is the hard part. 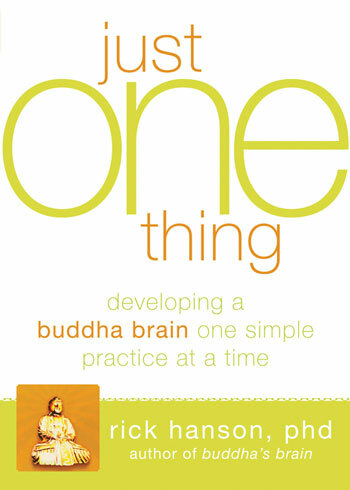 I think this workbook does and excellent job of guiding you to use mindfulness in everyday life. It walks you through steps to find inner calmness, reduce self-criticism and attain a happier state of mind. This book is a series of essays. 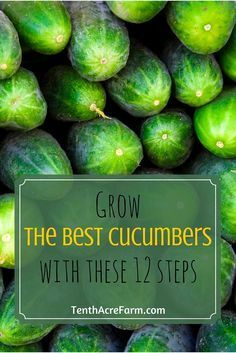 You might relate to some of them and others not as much. 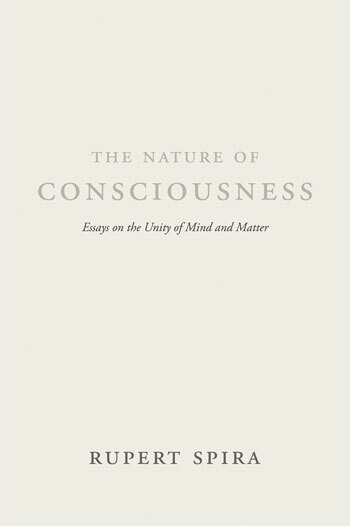 It is a very deeply spiritual book that shares the primacy of consciousness and exploring self discovery of who we are. “Feeling better,” says Dr. Ellis, “is crucial to successful therapy. Getting better is even more important.” The most well-known and highly respected psychotherapist of our time offers a “three-pronged” system for maintaining — or regaining — emotional health. “…easy to read, easy to understand, and easy to remember — the hallmarks of any good self-help volume. Readers who heed these cogent recommendations…are likely to find life more livable and decidedly more enjoyable.” —Arnold A. Lazarus, PhD, ABPP, Distinguished Professor Emeritus of Psychology, Rutgers University. I love that this doctor took his many years of experince and gathered what works into a book to help people that have never even been in a session with him. 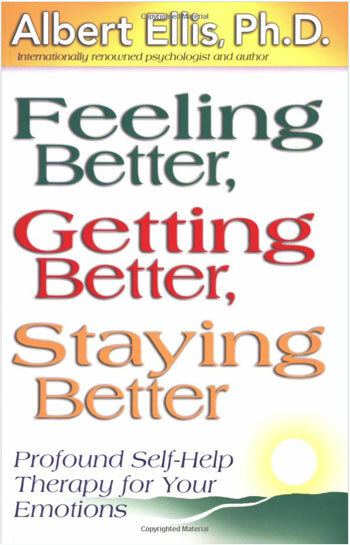 The book is organized into chapters of methods on how to feel better, methods on how to get better and methods on how to stay better. It is a great book that is complete from start to finish for lasting well-being. 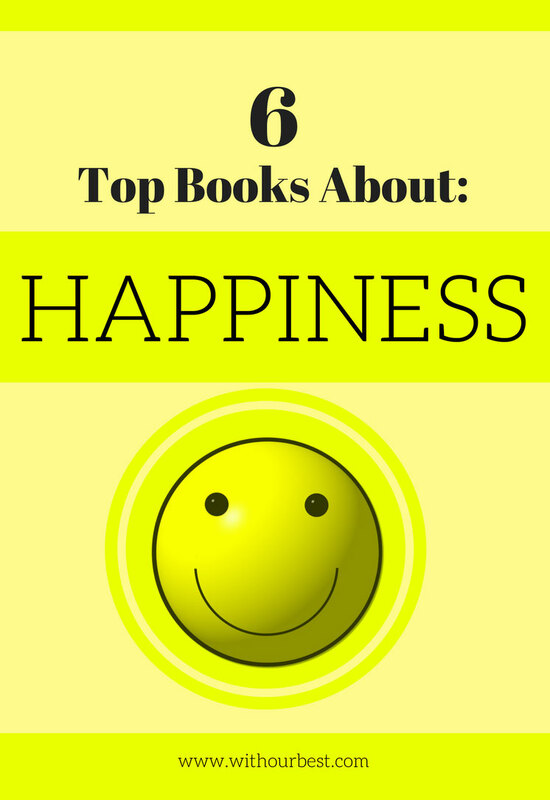 Which Happiness book peaks you interest? Do you think reading a book about happiness would improve your mindset and make you more positive? I think How to Be Miserable would be the book for me. The tongue in cheek title caught my eye from the beginning. These are great ideas, I will have to pick some up. I honestly prefer self-help and positive type books. I have a couple I am working on now but sometimes I just grab Chicken Soup for the Soul when looking for a happiness story! I love self help books. Maybe they won’t work, but you won’t know unless you try. These are so great! 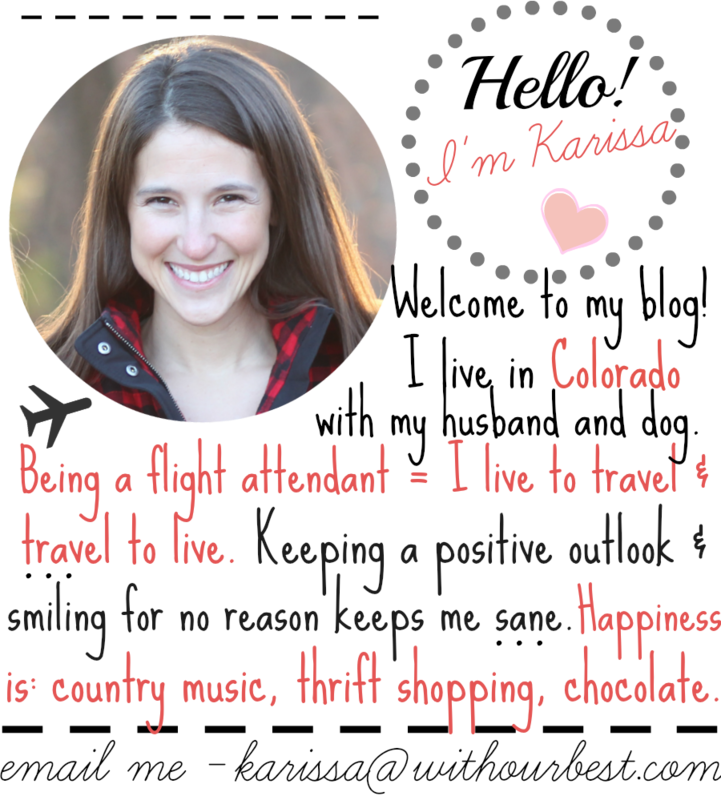 I just added a bunch of happiness books to my list – including the Little Book of Hygge! I will add your suggestions as well!